Creekside Academy of Dental Assisting! Formerly known as Academy of Dental Careers, we are now proudly operating as Creekside Academy of Dental Assisting! At Creekside, we will continue to provide the same tradition of excellence in dental assistant training. With over 20 years of experience, we are well known within the dental community and our graduates are highly sought after by practicing dentists. Come experience the new look and feel of Creekside, where Our Focus is Your Future! 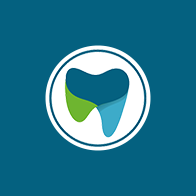 Creekside Academy of Dental Assisting, Inc. was founded by a group of dentists in 1997. Later, in 2007, some of the Board Members of Creekside Academy of Dental Assisting changed and further resources were put into providing the highest standard of education. 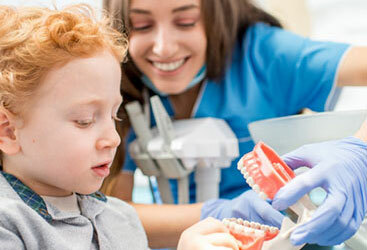 We are committed to providing our students with the best dental assisting training and know that our exceptional reputation rests on our ability to effectively prepare them for a lifetime career in Dentistry. Check out our dental assistant class schedule online or learn why Creekside Academy is one of the top dental assisting schools in Utah. 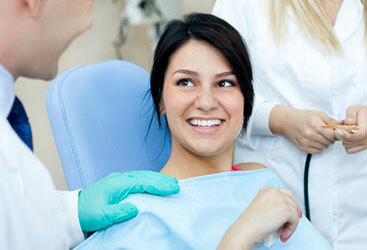 Being a Dental Assistant is a well-respected profession that can be very rewarding! With a wide variety of benefits, you are sure to find yourself in a career that suits not only your financial needs, but your lifestyle needs as well. Find out more about why dental assisting is right for you! Creekside Academy of Dental Assisting is proud to offer Career Placement Assistance! Our network within the dental community often leads to dental practices contacting us when they need to hire new employees or are looking for an extern. Learn more about our program by selecting the image above. We take pride in providing our students with exceptional and professional dental assisting training. For over 10 years we have been dedicated to preparing our students for successful careers in the Dentistry industry. To read our student reviews, click on the image above!